Elite is a very good choice for the DIY painter who wants to achieve a really good result. 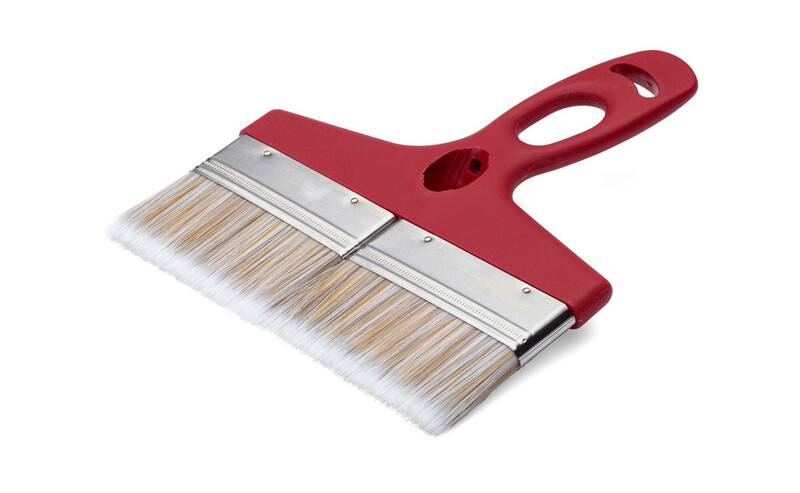 Floor varnish brushes are suitable for painting floors, indoor ceilings and panelling. The brushes have very high paint pick-up and give great coverage. The synthetic filament heads are of very high quality, developed for all indoor and outdoor paints (both water-based and oil-based). It gives a very good finish and a very good end result. Elite brushes have ergonomically designed handles for greater precision with each grip. Fits Anza extension poles. The extendable floor varnish brush, which is also suitable for ceilings and dado rails, is only available in Elite.